Allowing visitors to leave comments on your WordPress website can make it much more successful! Accepting comments improves the level of visitor engagement with your content, builds a community around your site and offers many more advantages. The key challenge is to accept valuable comments while excluding spam. A good comments system should also provide a way for the community to flag inappropriate comments. One of the best solutions for tackling this challenge is the Disqus comments system. Disqus is a third-party comments system with automatic spam filtering and excellent moderation tools. It can be integrated into WordPress in a few minutes and will greatly improve the functionality of your website. 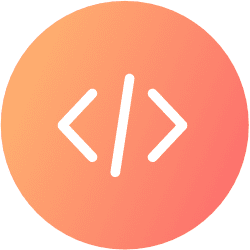 This guide will explain the benefits of using a comments system on your website and walk you through the process of installing Disqus. Why have comments sections on your website? 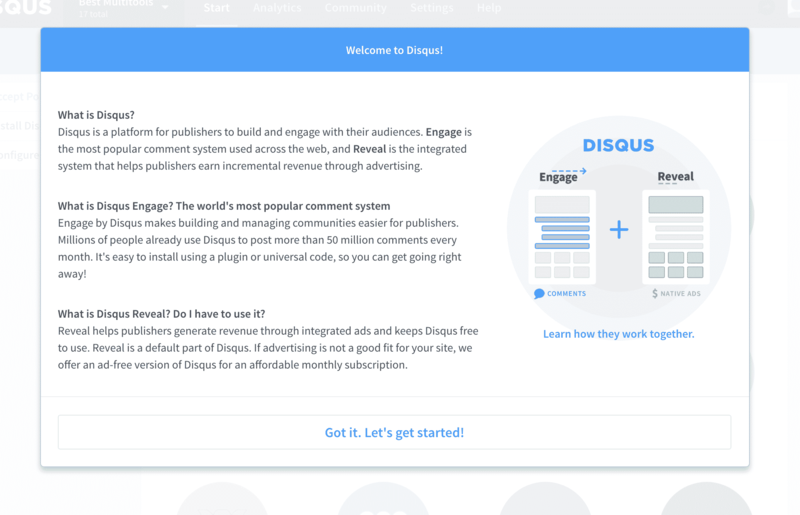 What are the benefits of using Disqus? How do you add Disqus to a website? Why have a comments section on your website? If your visitors are posting comments that are relevant to the content shown on the page, they will be seen as valuable by search engines. Your rankings may improve and you can even rank for unexpected terms that only pop up in the comments. 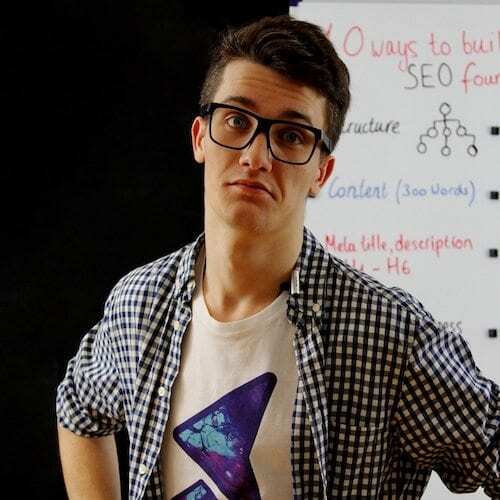 Here is a short case study of how much comments can affect search engine rankings. Many visitors will leave insightful comments that add a lot of value to the content on the page. They may offer up facts that support your article or spot a mistake in the content. Even the dissenting opinions that are sometimes expressed in comments are useful — they help you build better content that addresses all issues. The comments section of a website is the perfect place to engage with readers. It allows them to ask questions, leave feedback or promote their own ideas. Once you begin to engage with your audience and discuss ideas, a relationship will form. This relationship will lead to repeat visitors to your website and brand loyalty. It can even help to establish you as an authority in a field. If visitors come to your website and see a live and active comments section with diverse opinions, they will be more likely to participate. If they have a great conversation with the author of the article or another reader, they are also more likely to re-visit the website. The ability to leave comments on an article is very important for many people. They like to have their opinions heard and offer feedback on the content they have just read. It is particularly satisfying if the author or another user replies to their comment and starts a conversation. Millions of people already use Disqus: There are millions of users already signed up to Disqus. These users will be able to add comments on your website without being asked to signup for a new account. Disqus has anti-spam features: The Disqus system has anti-spam measures built in. If spammers attempt to use the system, they are identified and banned very quickly. 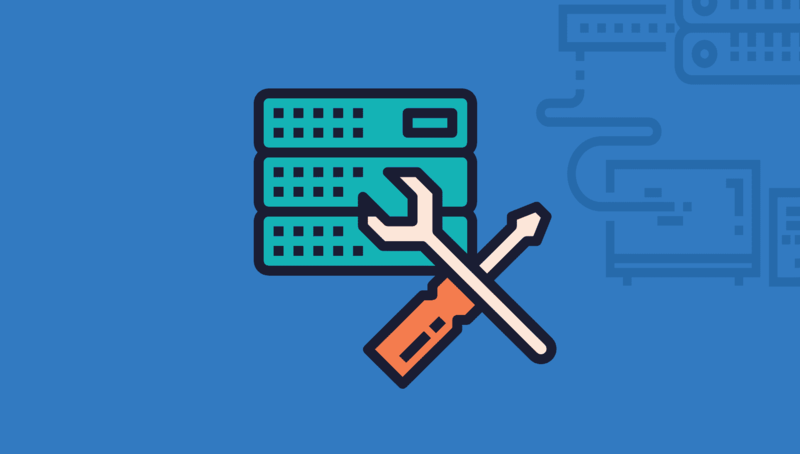 You won’t have to manually ban users in the WordPress administration section. 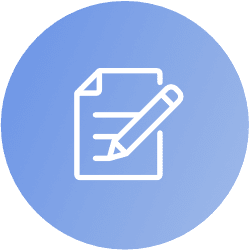 More comments and user participation: Most website owners report that the number of comments left on their site increases after installing Disqus. This occurs because there are so many Disqus users and anyone can easily sign in with a Facebook, Google, Twitter or Disqus account. 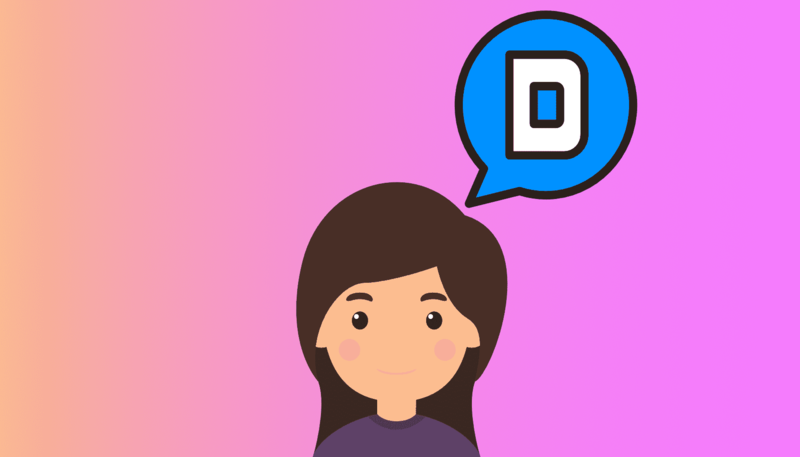 Disqus users receive reply notifications: Users receive notifications when someone replies to their comment. This notification pops up in the user’s email box and on the Disqus website. This feature makes it easier for Disqus users to follow conversations and encourages participation. Comment threads are easy to use: The design of the Disqus comment section is well planned. It is easy to follow complex conversations, thanks to its implementation of comment threads. 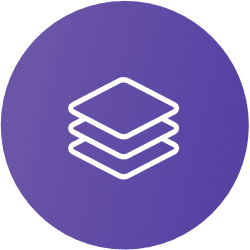 This makes it easier for users to follow more in-depth discussions. 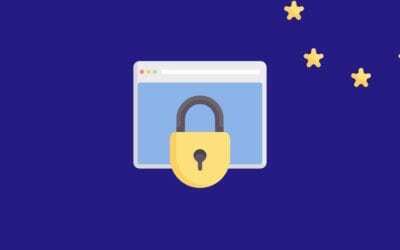 Less work for your website: By handing user authentication off to a third party, you won’t have to store user data in your website’s database. The Disqus comment system also loads very quickly and reduces the workload of your server. 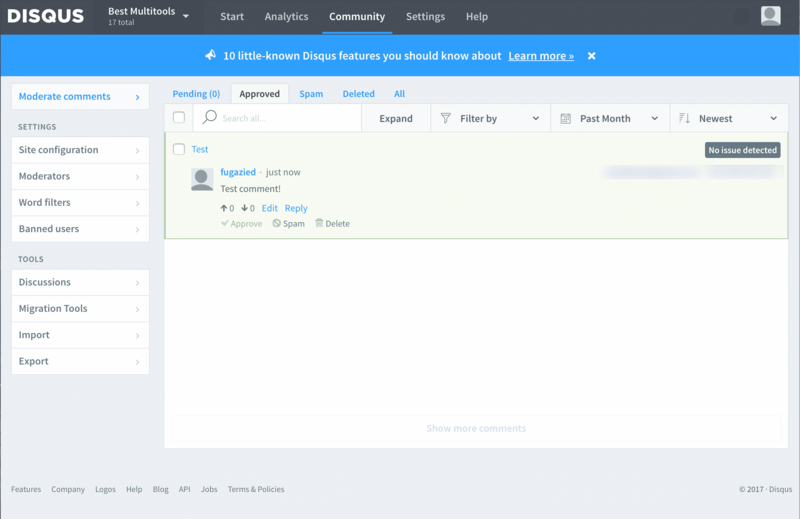 It is easy to moderate Disqus comments: Comments can be moderated via the Disqus website. It has an easy-to-use interface that helps you moderate comments quickly. Details of new comments can also be sent to your email address, allowing you to immediately delete or approve comments. 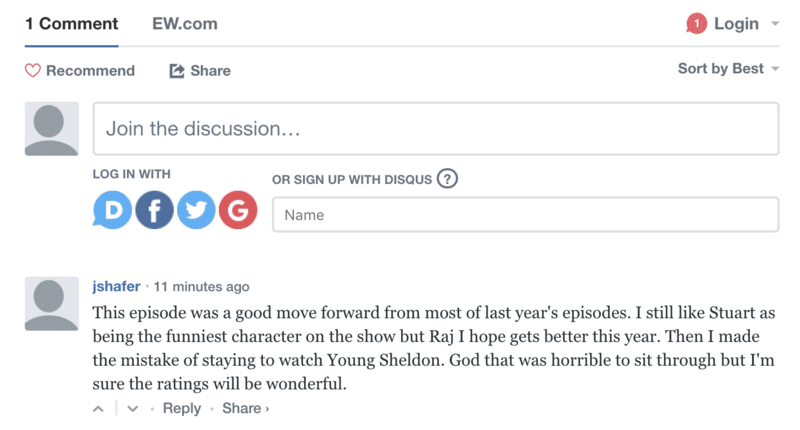 Disqus is a fully featured comment system: Disqus has some excellent features, including comment voting, comment flagging, image embedding in comments and avatars. 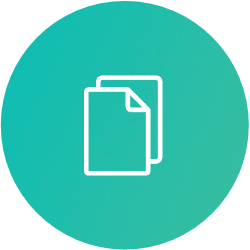 Open a new tab in your browser and log into the WordPress administration section of your website. 2. Using the left-hand navigation, select Plugins > Add New. 3. In the Search field on the upper right corner, type “Disqus”. Disqus Comment System will be the first or second result listed. Click on the Install Now button. Once you have activated the plugin, click on the Configure link. You may be prompted to Upgrade your database at this point. Next, you will either need to create a Disqus account or log into an existing account. Either add your login details and click next or click “Don’t have a Disqus profile yet”. 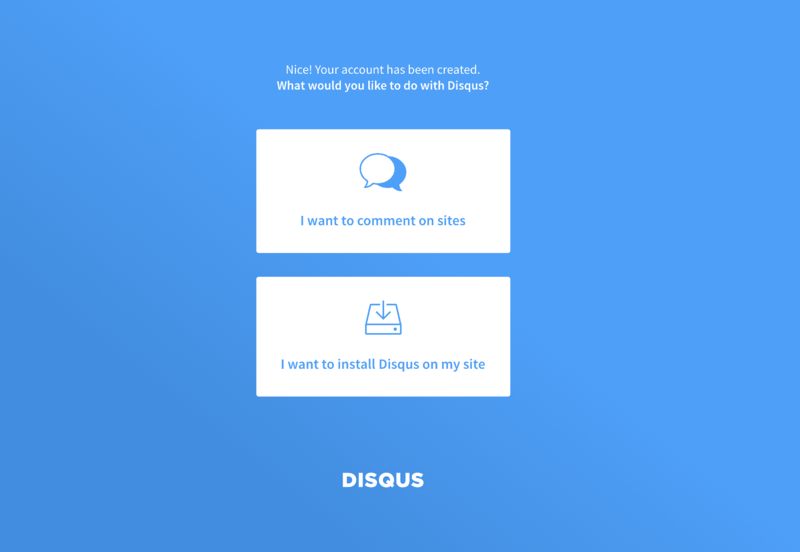 Once you have logged in, Disqus will ask you if you just want to comment on sites or install Disqus on a website. We want to install it, so click the bottom option. 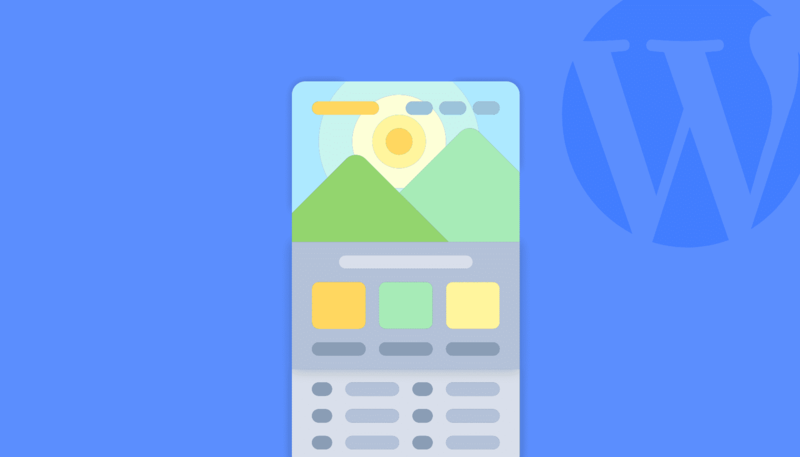 Enter the appropriate details for your website on the next page. You will now be prompted with a friendly welcome message! 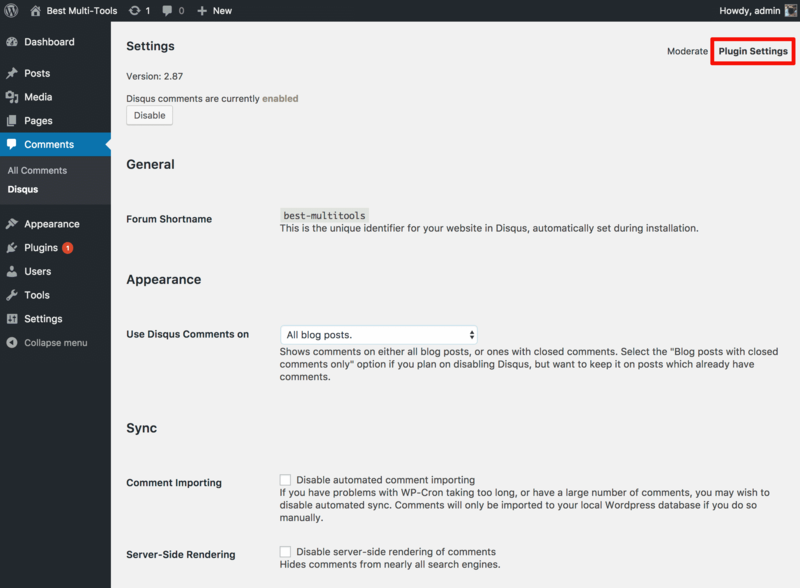 You can head directly to Configure Disqus and complete the fields as you see fit. Hit Complete Setup once you are happy with your setup. Now, we’ll open up the WordPress administration section again and click Comments > Disqus on the left-hand menu. If you just created your Disqus account, you may be prompted to log-in. 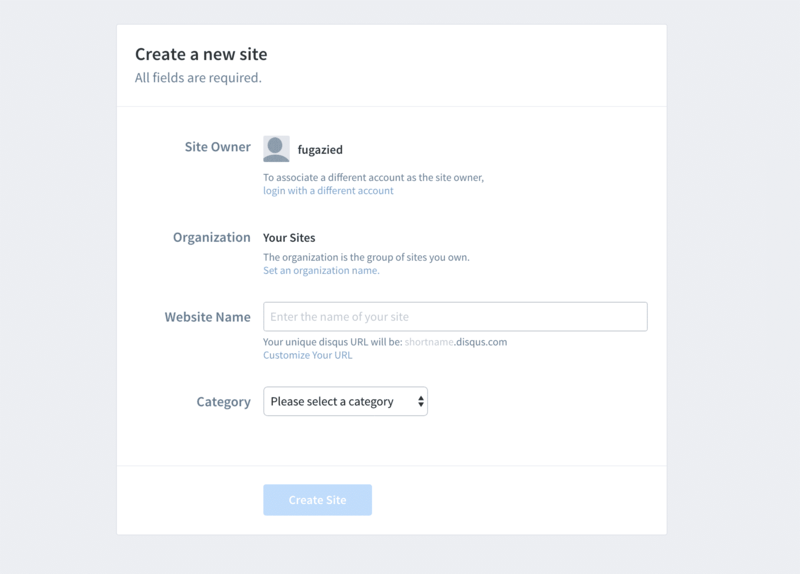 Once logged in, associate your website with your Disqus account and click update. 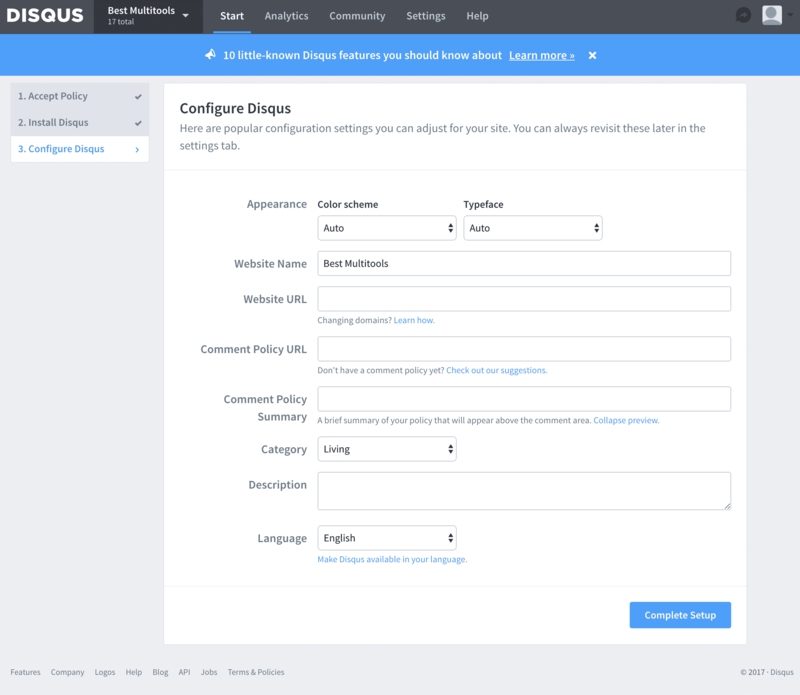 You can now access the Disqus settings section in WordPress. You will find a link to the Disqus comment moderation page and the Disqus settings section under Comments > Disqus. Appearance: Define which pages the plugin should appear on. It defaults to All Blog Posts. 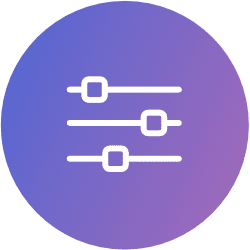 Sync: If you are adding Disqus to an established site, you will most likely opt to import existing comments into Disqus. However, you can turn this option off here. 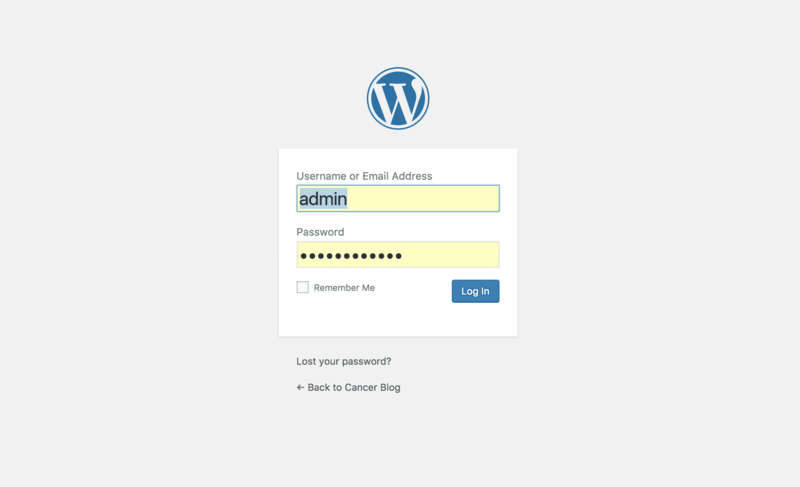 Advanced: You can allow people to log into WordPress using their Disqus username and password. 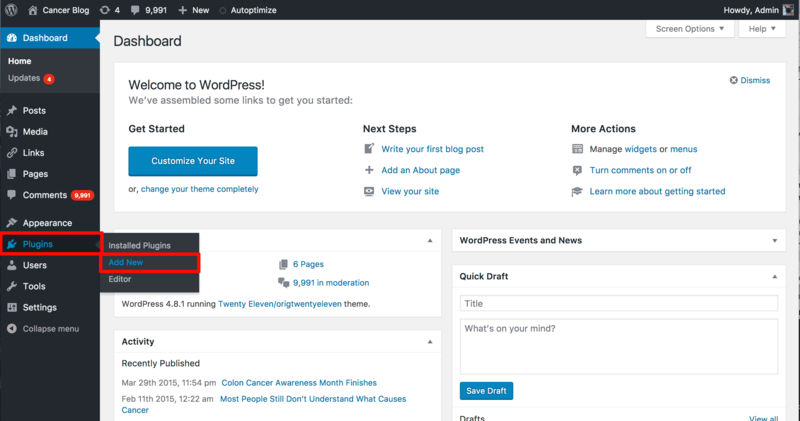 Import and export: This section allows you to sync comments between your WordPress installation and Disqus. Reset: Reset Disqus and remove all of its settings. Simply visit Comments > Disqus to find the link to moderate comments. The link will take you to the moderation section of the Disqus website. It is quite intuitive to use and gives you some great information on the people posting comments on your website. 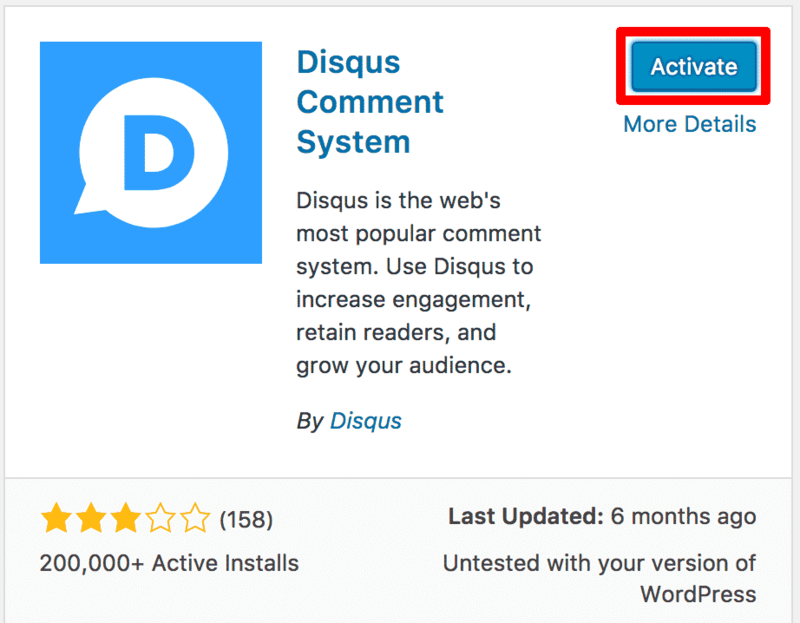 Thanks for reading The Ultimate Guide To Disqus: The Best Comment System For WordPress. For more WordPress guide, subscribe to the blog or follow us on social media!